Move In Ready! 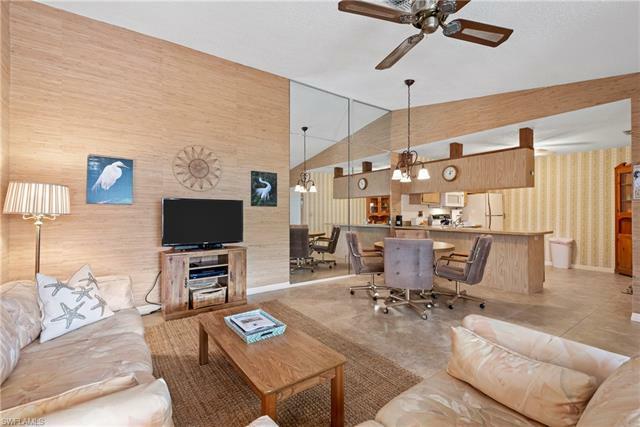 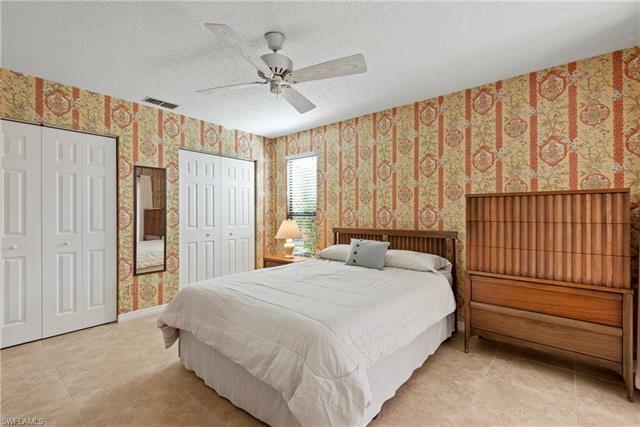 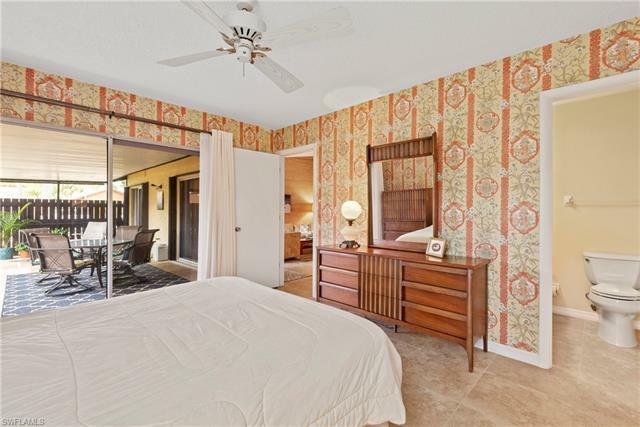 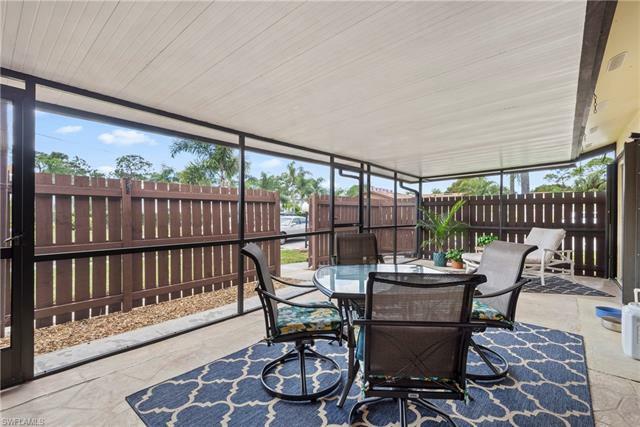 Your Florida home is here and completely furnished so you can move right in. Located in Foxmoor. 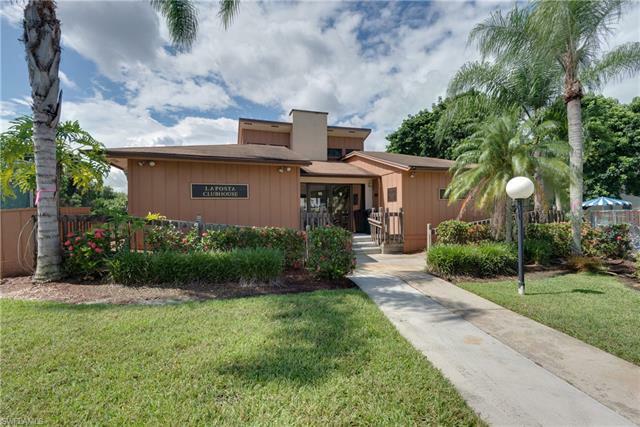 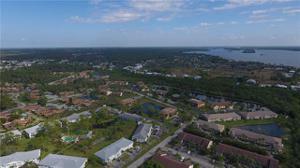 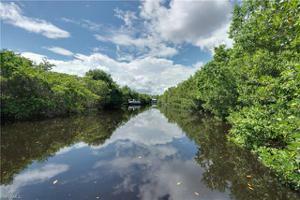 You will fall in love with this pristinely maintained community conveniently located to US 41 & I75. 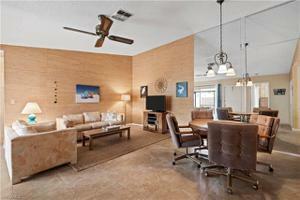 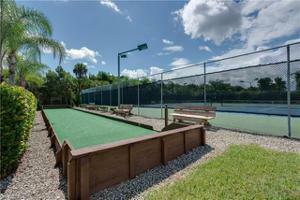 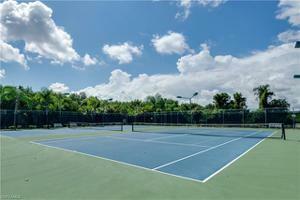 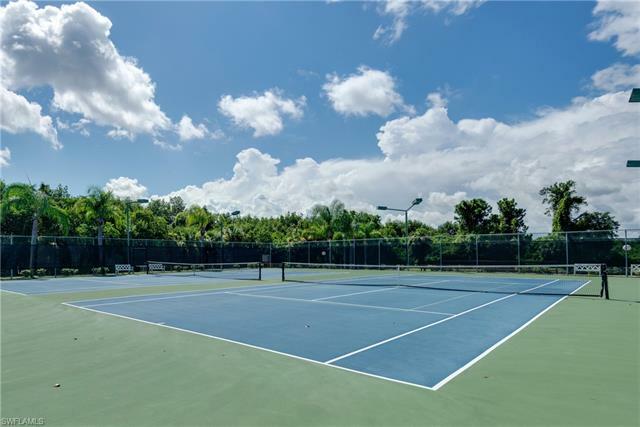 This community has so much to offer including: community pools, tennis courts, bocce ball & a dock with Gulf access! 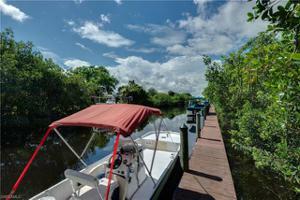 Dock space is available for lease. 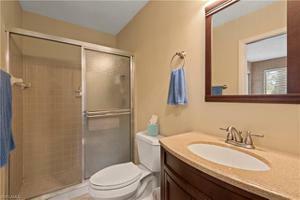 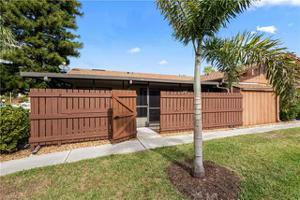 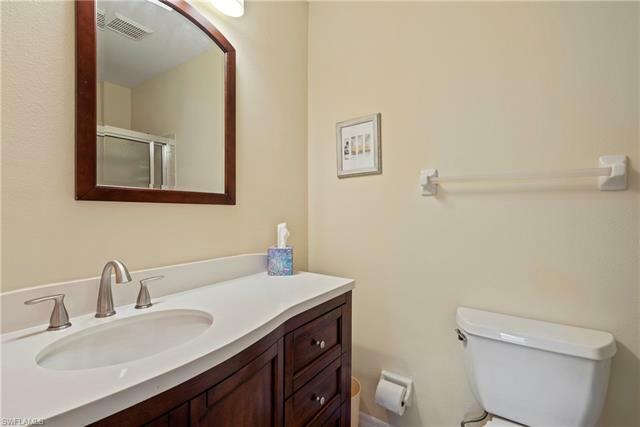 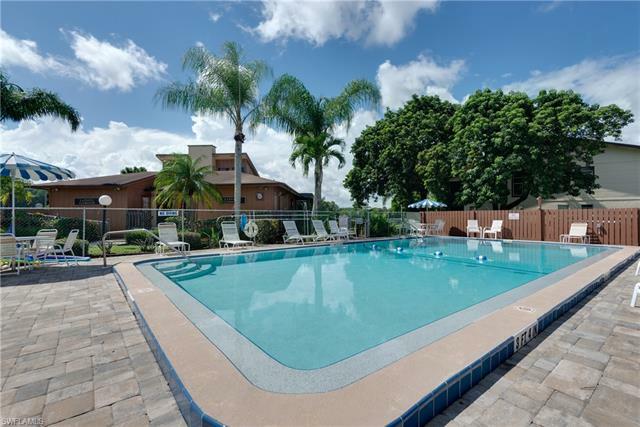 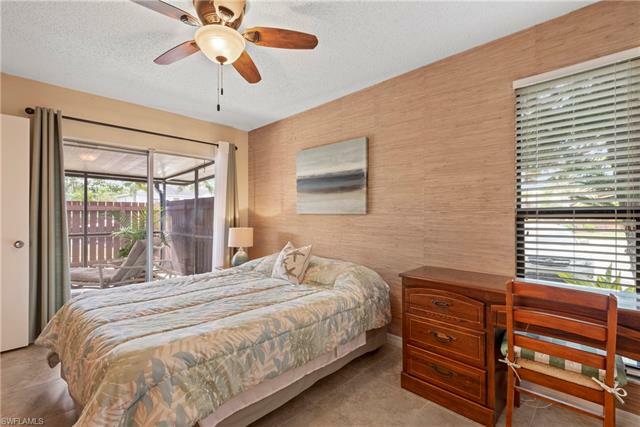 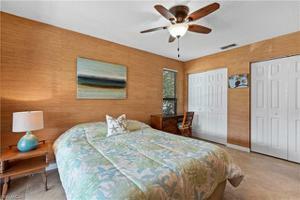 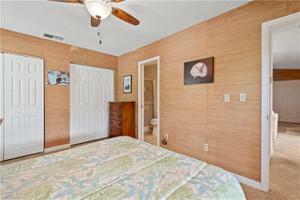 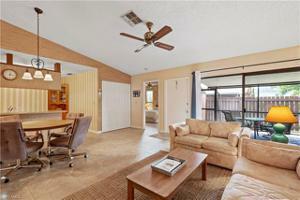 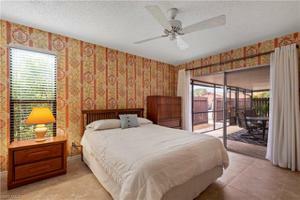 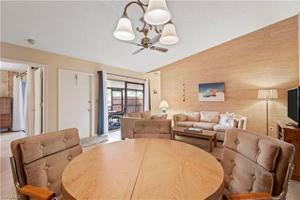 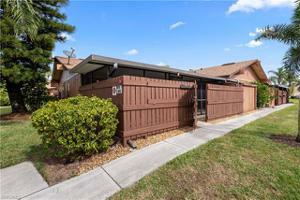 This unit has been well maintained & updated. Inside is a spacious living area that is open to the kitchen. 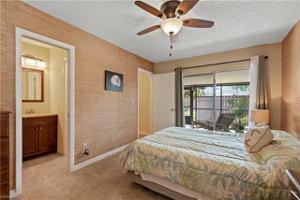 The bedrooms are located on opposite ends of the unit giving privacy to each room. The master has an en suite bathroom while the guest bedroom has an attached bath that is also accessible from the hallway. 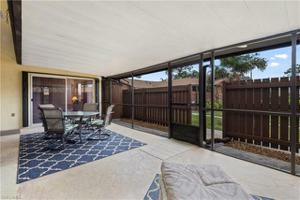 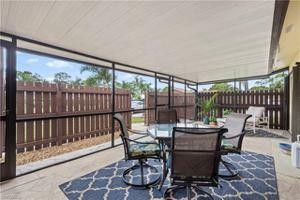 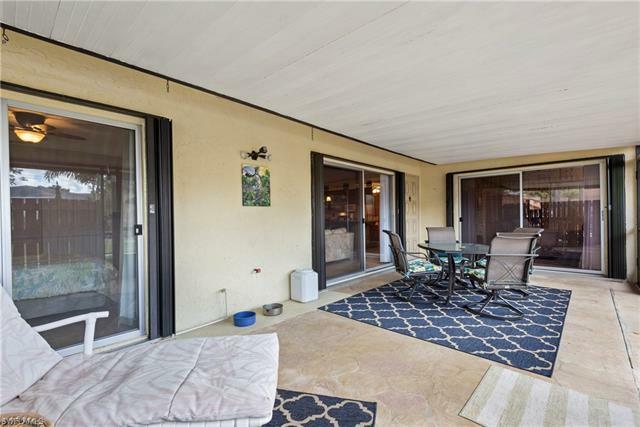 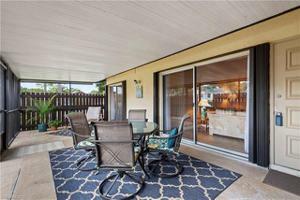 Outside you have a huge screened lanai with a roof. 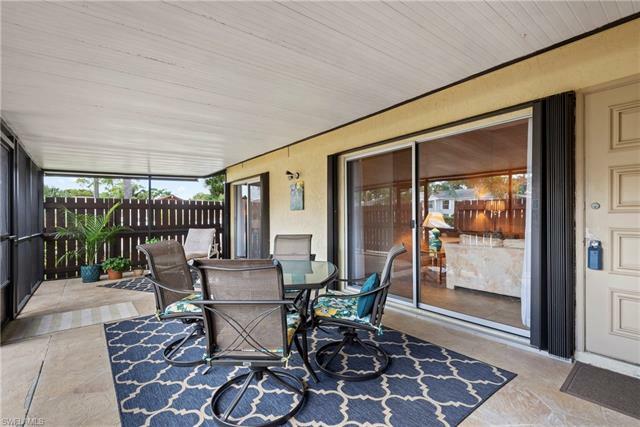 There is also a built in storage closet outside on the lanai. 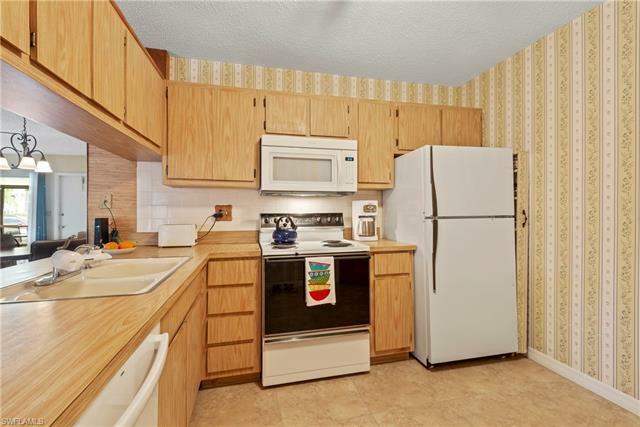 Washer & dryer are located inside the unit for your convenience. 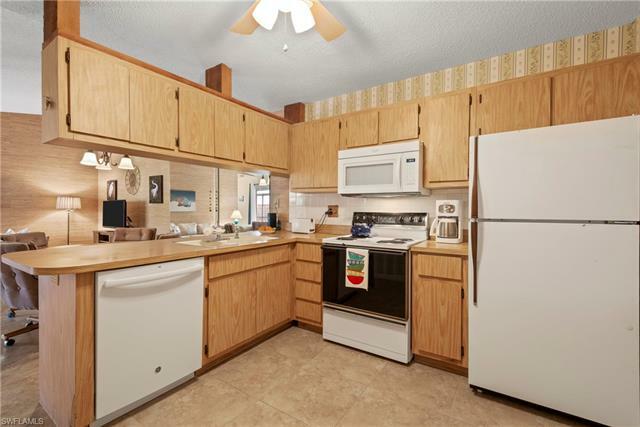 Features Include: Tile floors throughout, updated bathroom vanities, accordion shutters on sliding glass doors, new roof 2016, new AC 2015, new garbage disposal, newer dishwasher and microwave. Great accessibility to the unit, it is located on the front corner of the quad. Schedule your exclusive tour today.